Global Network Inventory is a powerful and flexible software and hardware inventory system that can be used as an audit scanner in an agent-free and zero deployment environments. If used as an audit scanner, it only requires full administrator rights to the remote computers you wish to scan. Global Network Inventory can audit remote computers and even network appliances, including hubs, network printers, document centers, etc. -Scan computers by IP range, by domain, single computers, or computers, defined by the Global Network Inventory host file. -Reliable IP detection and identification of network appliances such as switches, network printers, document centers, hubs, and other devices. -Scan only items that you need by customizing scan elements. -View scan results, including historic results for all scans, individual machines, or selected number of addresses. -Fully customizable layouts and color schemes on all views and reports. Export data to HTML, XML, Microsoft Excel, and text formats. -Schedule inventory scans to run at specified time, hourly, daily, weekly, monthly, and annually. Ability to generate reports on schedule after every scan, daily, weekly, or monthly. 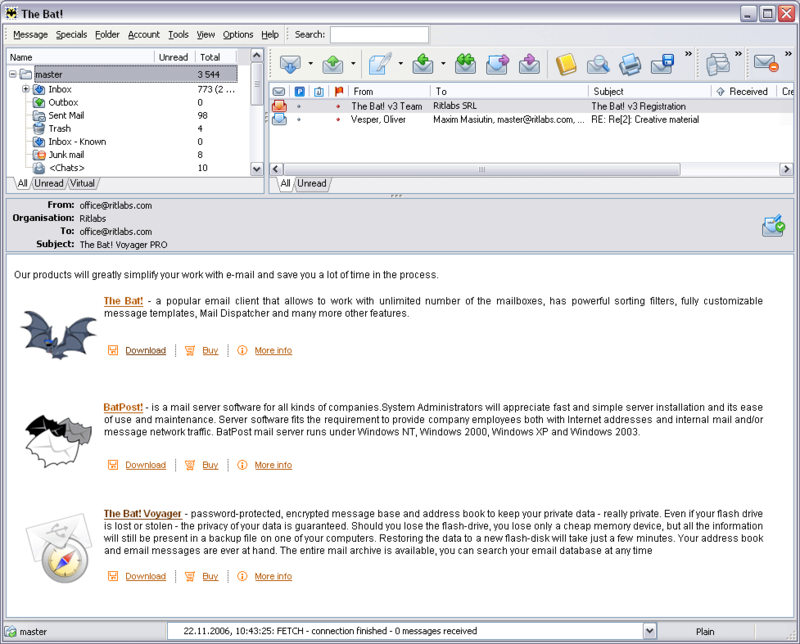 -Reports can be saved on disk, sent via email, or both. -The program comes with dozens of customizable reports. New reports can be easily added through the user interface. -Audits can be performed by deploying a scan agent through the domain login script. -Licenses are network-based rather than user-based. TheOne Computer Inventory Free Edition - TheOne Computer Inventory Free Edition is using to gather OS version, installed software, drivers and PC hardware information such as BIOS, CPU, physical memory, harddisk and etc... It can also generate readable reports.